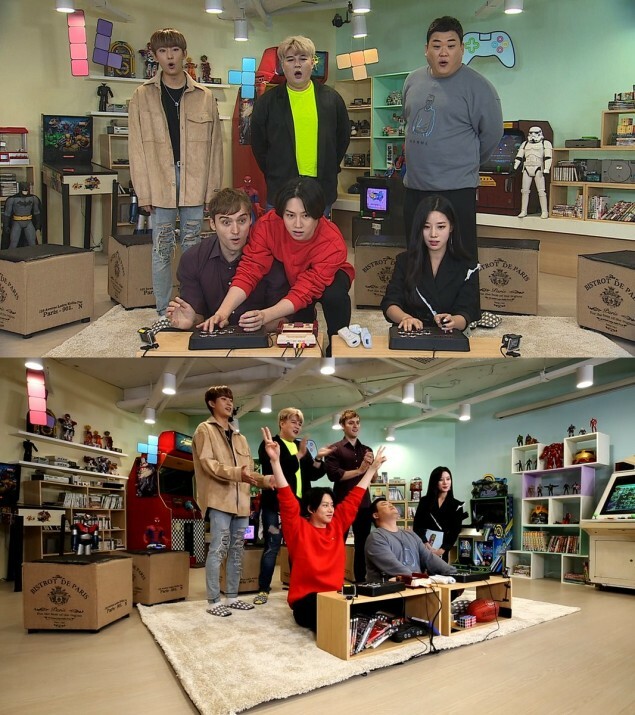 Get ready to play video games with Heechul, Shindong, B1A4's Gongchan, Berry Good's Johyun, & more on new MBC game variety show! MBC is premiering a new variety show centered around video games, called 'Begin A Game'! Starring well-known game-lovers in the industry including Super Junior's Heechul and Shindong, Kim Jun Hyun, former pro-gamer Guillaume Patry, B1A4's Gongchan, and finally Berry Good's Johyun, 'Begin A Game' deals with all types of video games from the most nostalgic, classic games to those included in the latest '2018 Asian Games'. All of you gamers can start watching 'Begin A Game' on November 2 at 1:10 AM KST on MBC!